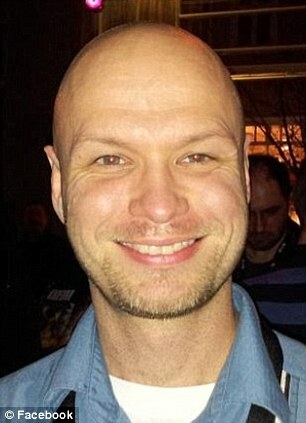 From June 2011 to July 2012, Eric Nordstrom, the regional security officer for Libya at the time, documented more than 200 security threats and violent incidents threatening to U.S. personnel in Libya. Some 50 of those incidents occurred in Benghazi. They repeatedly asked for more security. Instead they farmed out security to a jihadist group. The State Department hired a group to defend its mission that openly displayed its admiration for al-Qaida. Here are highlights from Brisitsh media who have given this the attention it so deserves. The radically partisan American Obamedia have been absent with the exception of FOX. This makes Watergate and Iran-Contra look like child's play. • Gregory Hicks, former top deputy to Ambassador Christopher Stevens, gave a harrowing, dramatic account of the Benghazi attack. 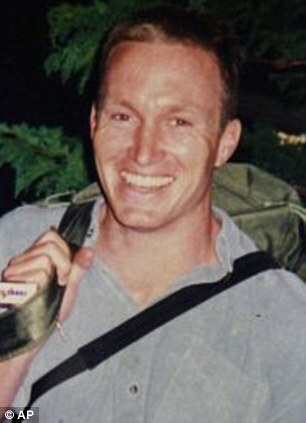 Hicks was in Tripoli the night of the attack. He was the last person to speak with Stevens on the phone. 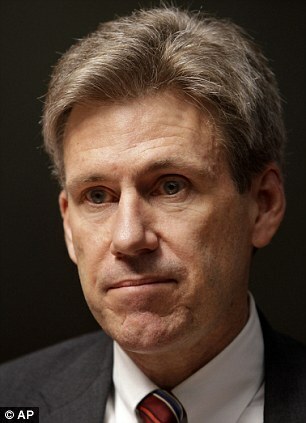 He said Stevens said the Benghazi mission was under attack but never mentioned a protest. • Hicks testified that Obama administration statements that a protest had taken place damaged the diplomatic mission in Libya and hurt the Libyan president. One result, Hicks said, was that the FBI was shut out of Benghazi for 17-18 days, their investigation hampered. Hicks described his personal reaction to hearing UN Ambassador Susan Rice talk about a "protest" in Benghazi: "I was stunned. My jaw dropped. And I was embarrassed." • Hicks testified that Cheryl Mills, chief of staff to then-secretary of state Hillary Clinton, called him and expressed her anger that he had met with a congressional fact-finding mission to Tripoli without a state department lawyer present. Hicks said he had never been allowed to read the classified state department report on the Benghazi attack. • Hicks testified that he had been demoted "after I asked the question about Ambassador Rice's statement on the TV shows." "I've been effectively demoted from deputy chief of mission to desk officer," he said. 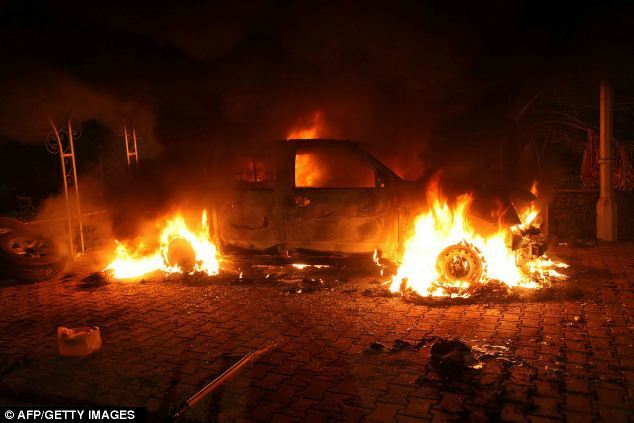 • Hicks testified that a group of four special forces troops was ready to travel on a Libyan plane from Tripoli to Benghazi after midnight, on the belief that the attack in Benghazi was ongoing. 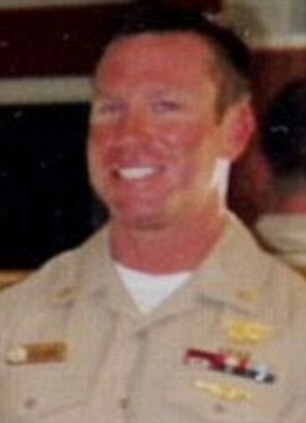 Hicks said it was his understanding that the regional defense command told the four men not to go. Hicks said he didn't know why the command was given.